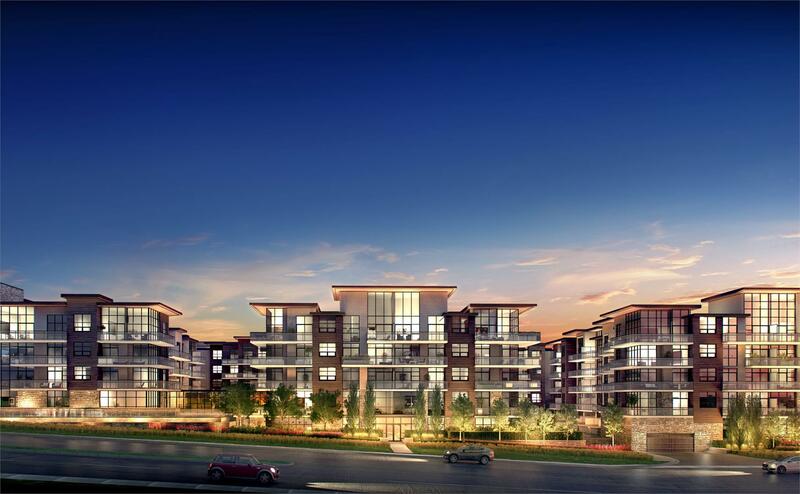 With decor selection now underway, homebuyers are one step closer to moving into their dream homes at The Craftsman Condominium Residences by the VANDYK Group of Companies in Mississauga’s Clarkson Village. 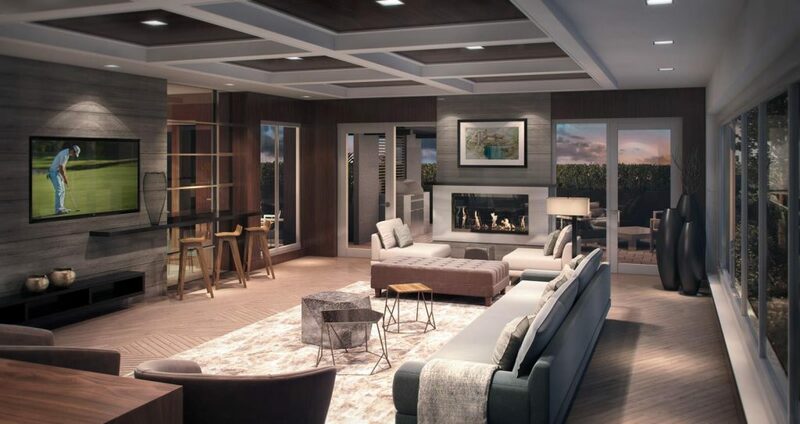 And as they embark on the exciting process of designing their suites, the milestone also marks the last opportunity that prospective buyers will have to customize their decor choices before the VANDYK design team pre-selects the finishes for the remainder of unsold suites. Although the development is already over 75 per cent sold, there’s still a great selection of floorplans to choose from, so be sure to visit the presentation centre at 1601 Lakeshore Road West to see them all. 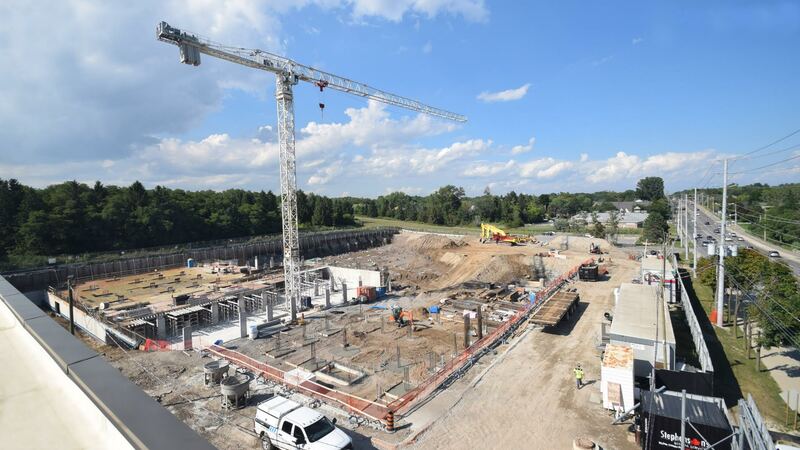 Meanwhile, there’s a lot happening on the project site over at 1575 Lakeshore Road West. When we published our last construction update, workers had just finished drilling 340 one-metre wide concrete caissons along the perimeter walls to support the building’s foundation. In the following months, crews have completed all shoring activities including the installation of lagging and tieback systems on the south and west sides of the property. The project’s dewatering system, which helps control groundwater levels and provides for safe and dry working conditions, is also now up and running. Elsewhere on site, the parking garage is really coming together now that the structure’s underslab drainage system on the west side is complete. The construction of the west perimeter foundation walls and interior ramp wall are also done and workers are currently pouring basement slab and wrapping up foundation work on the south side of the property. As crews continue to build the foundation towards the east end of the site, a second crane will be erected for that section of the building. The underground parking garage is expected to be finished by spring 2017 and the rest of the building is scheduled for completion in 2018. Priced from the mid-$300,000s, the suites at The Craftsman feature bright and spacious open concept layouts designed by the award winning design firm, U31. 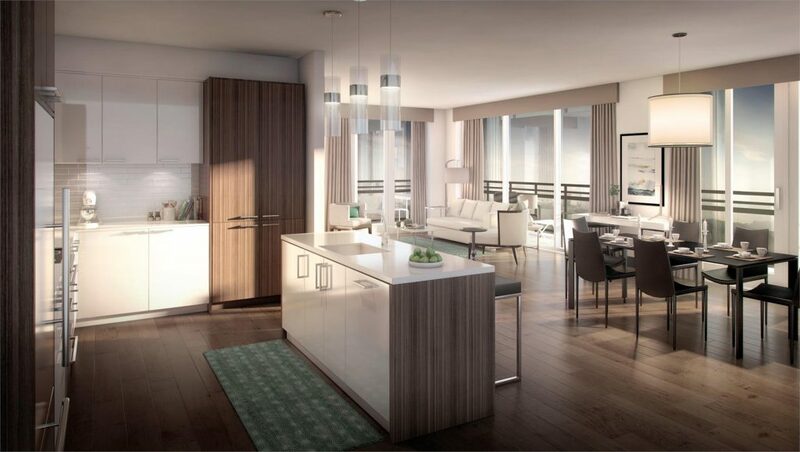 Standard features and finishes include smooth-finished nine foot ceilings, engineered hardwood floors and imported oversized porcelain tile floors in all bathrooms and laundry rooms. Kitchens also come well appointed with custom-designed contemporary cabinets, concealed light valances, and polished quartz countertops. Most of the building amenities are housed in the Clarkson Club where residents will have access to a private dining room, catering kitchen, landscaped courtyards, water features and sculptured shrubbery. Other amenities include a fully-equipped fitness centre, yoga studio, and a large rooftop terrace complete with a trellised lounge, barbecue area and fire pit. To learn more about The Craftsman, visit the presentation centre and model suite at 1601 Lakeshore Road West, open Monday to Thursday from 12pm to 7pm, Saturday from 11am to 5pm and Sunday from 12pm to 5pm. For more information, call 905 823 4044 or visit craftsmancondo.com.